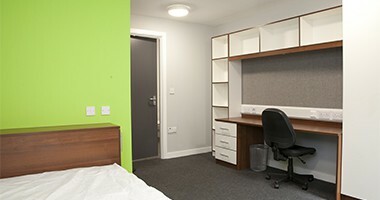 Kimpton Energy Solutions provides the design, supply and installation of mechanical and electrical services to purpose built student accommodation buildings across the North West and the whole UK. Mechanical Services have been the mainstay of the Kimpton business since it was formed back in 1963. 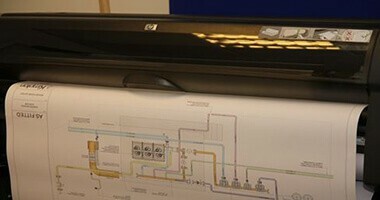 With thousands of projects across the Uk, we are the go-to Mechanical Services Partner. We provide an electrical service that complements our mechanical offering by working with one of our approved partner electrical contractors to become part of your building services team. We work with some of the world’s largest organisations to deliver their IT/data centre cooling requirements. Our designs incorporate modern, energy-efficient technologies and techniques.